Click here to visit their facebook and like them. 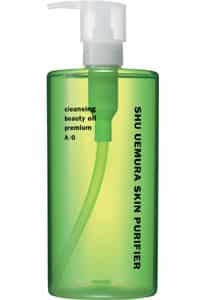 Then on the “Free Samples” tab, fill out the easy form to request a free sample of their Shu Uemura Cleansing Oil. You will also automatically be entered into a draw to receive 1 year supply of cleansing oils. If you miss it today, no worries because they are giving away 2,000 free samples per day until August 27th.